For over 50 years, the Little Sisters of the Poor have cared for hundreds of needy elderly Residents at St. Joseph’s Home in Palatine. 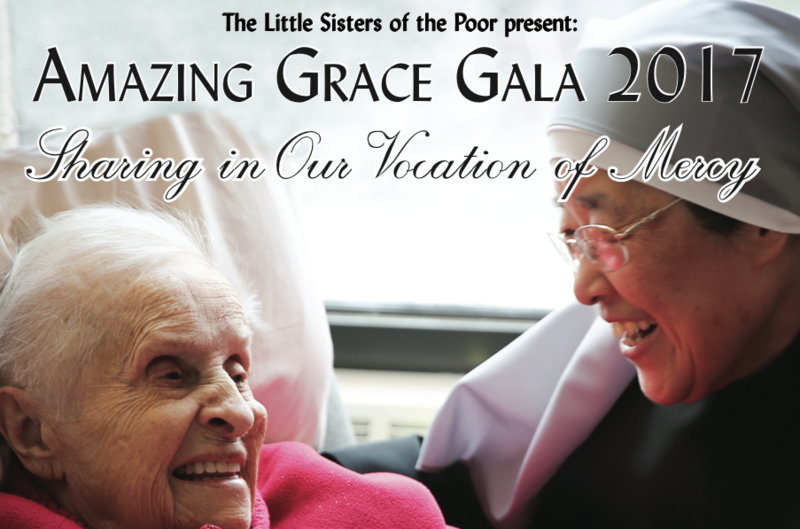 The Amazing Grace Gala is our largest annual fundraiser. We depend on the money raised at this event to help us with our increasing expenses. Copyright © 2018, LSOP Palatine. All Rights Reserved.